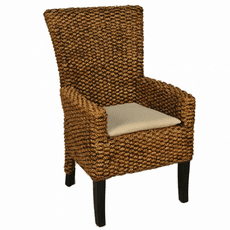 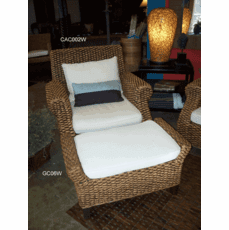 Our seagrass furniture collection are hand woven by Indonesian crafted of all natural materials. 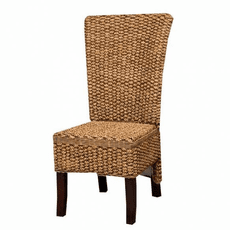 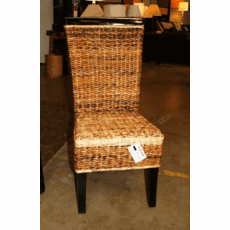 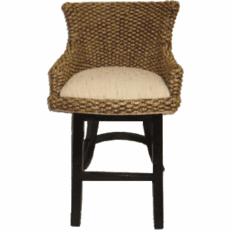 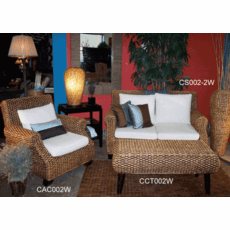 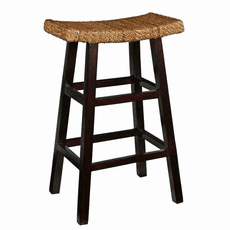 Water hyacinth, seagrass and abaca are used in our extensive collection of seagrass dining chairs, seagrass bar stools, and occasional chairs. 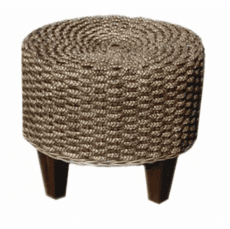 These fibers are a natural and quickly renewable resource. 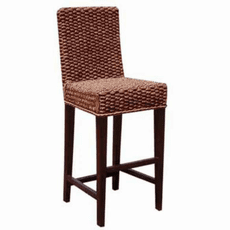 Furniture is made of solid mahogany, teak, and bamboo frames. 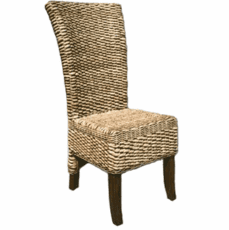 Reforestation is practiced and strictly enforces by the Indonesian government.